~ There is no substitute for live music at your event. Welcome to the musical world of MariaMusic. 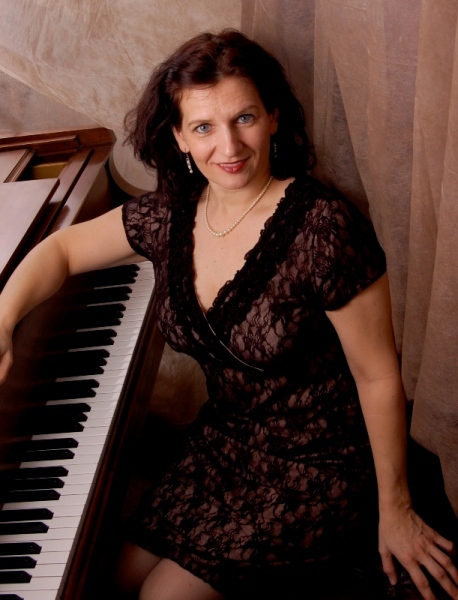 Maria is a classically trained pianist in the Tampa Bay area. She is available to play for your wedding, cocktail party, church service or even for your child’s performance during Solo & Ensemble events in the school system. Maria is proud to be a member of the Tampa Bay Chapter of the National Association for Catering and Events.